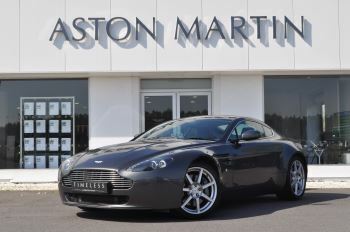 Don’t look any further than Grange for used Aston Martin Virage cars. Sitting in-between the DB9 and the DBS in the range, the Aston Martin Virage is certainly an attractive proposition. 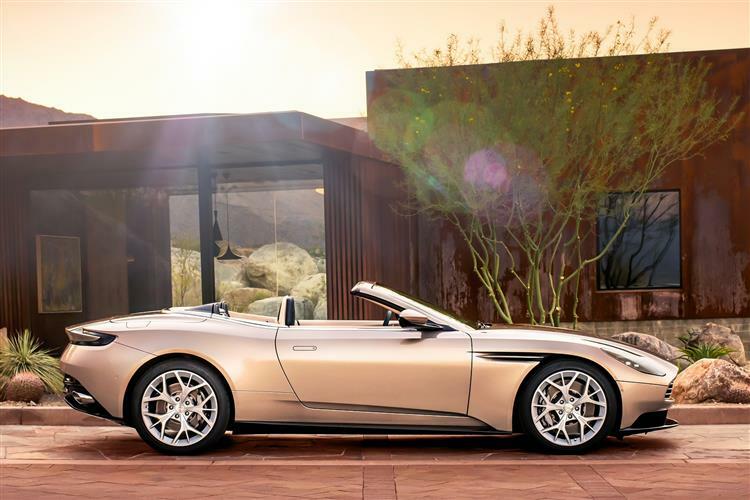 The Virage is available in both coupe and convertible models, ensuring that regardless of your lifestyle, you can always be seen in the perfect Aston Martin. 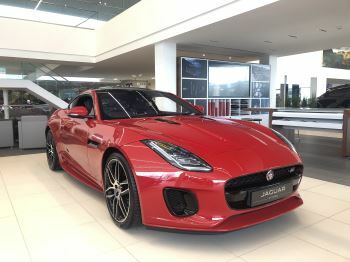 There are so many reasons to make this vehicle your next set of wheels, including the fact this sporting GT captures a lot of attention with its sharp and sophisticated design. The Virage is also an incredibly powerful car — it can deliver 489bhp and reach 60mph from a standstill in a mere 4.9 seconds. 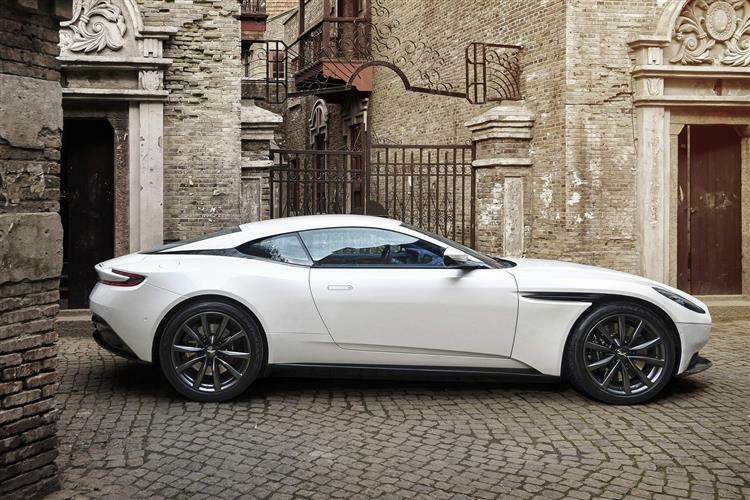 If you long for something a little sharper than the DB9, but perhaps nothing quite as ostentatious as the DBS, then the Aston Martin Virage could well be your dream car. Take a look at our entire range of used Aston Martin Virage cars below or, if you would like to get a closer look at this GT, why not call into your local Aston Martin dealership and see the vehicle in person? 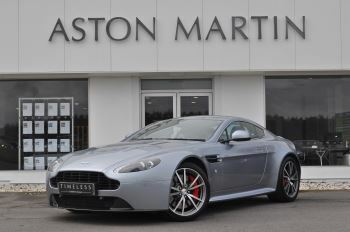 Sorry we do not currently have any Aston Martin Virage in stock at our dealerships. You can choose to contact your local dealership here. If you register your interest by contacting the dealership by email or phone we can look out for this car and contact you with the details. We’re here to help find the right car for you and look forward to you getting in touch soon.